Blue Sky Institute (BSI) is dedicated to providing education and outreach on Peace and Social Justice issues. 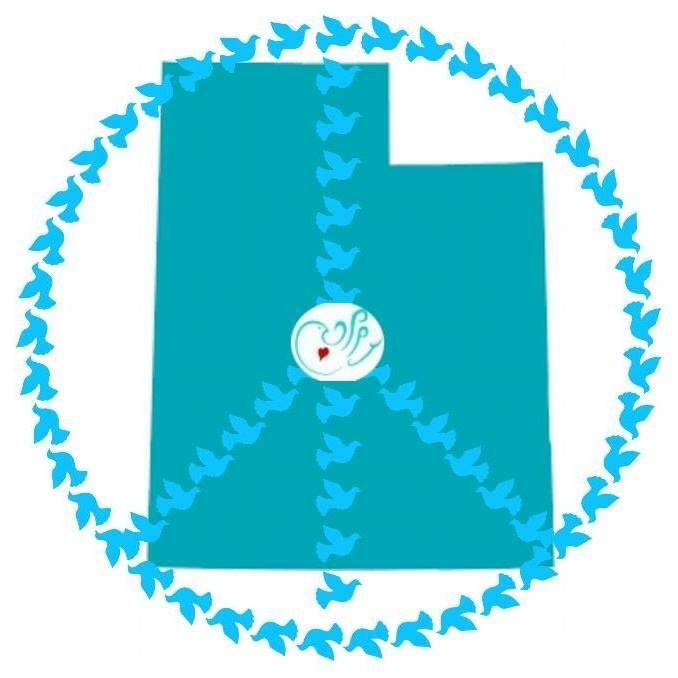 Utah Peace Network is a social media project of BSI, promoting peace and justice issues. Without Justice, there can be no Peace. Visit our Facebook page.